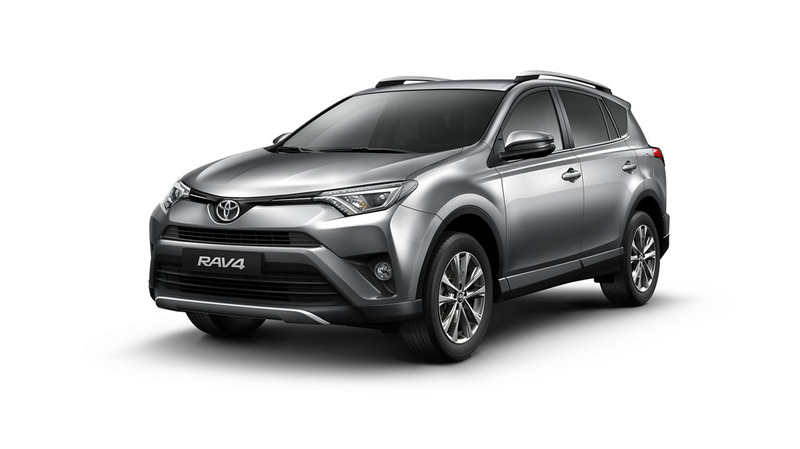 On the inside the RAV4 is luxurious and intuitive to enhance the experience for the driver and all four passengers. 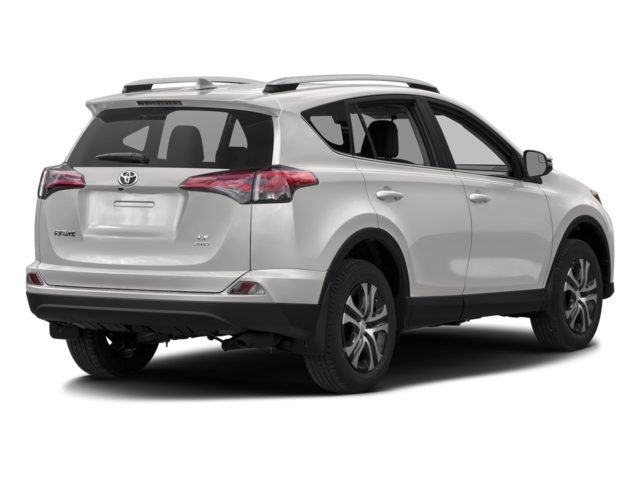 The instrument arrangement is uncluttered for ease of use and – just like the rest of the interior – includes a number of intelligent features. An open storage compartment on the passenger side allows you to reach important items instantly while split folding rear seats deliver welcome flexibility. 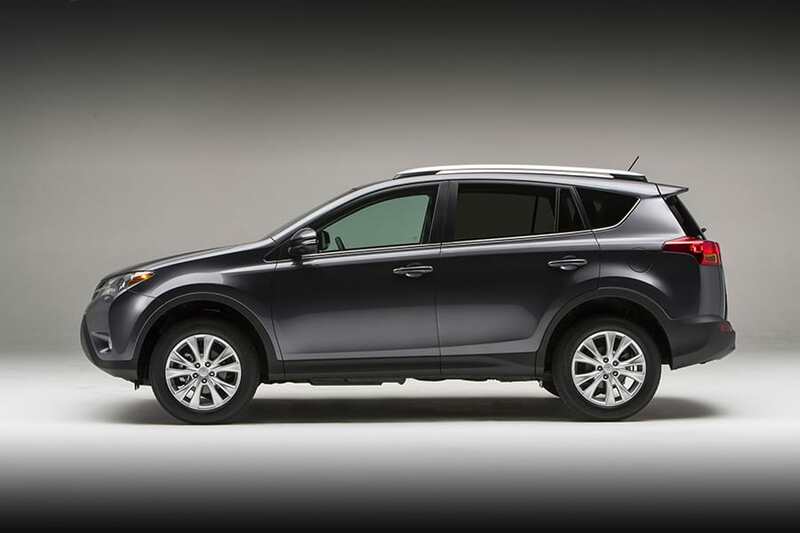 RAV4 offers an interior so cozy that you won’t want the ride to end; even on those really long road trips.